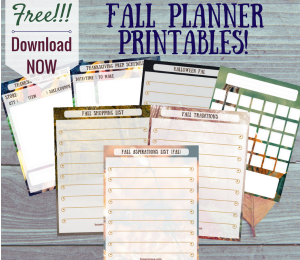 WORDPRESS BLOGGERS!! Just a note that I am completely unable to comment on your blogs for some reason. It's been like this for days. I still love you, and have been reading. I'm making this announcement because 1) I feel like a jerk who never comments and 2) Some of the blogs I've nominated are WordPress blogs, so y'all probably have no idea. Hopefully, I'll figure out what the issue is so I can shower your posts with love. I've been loving them from afar though, I promise. As I mentioned yesterday, House Vegan was nominated for a Liebster award! 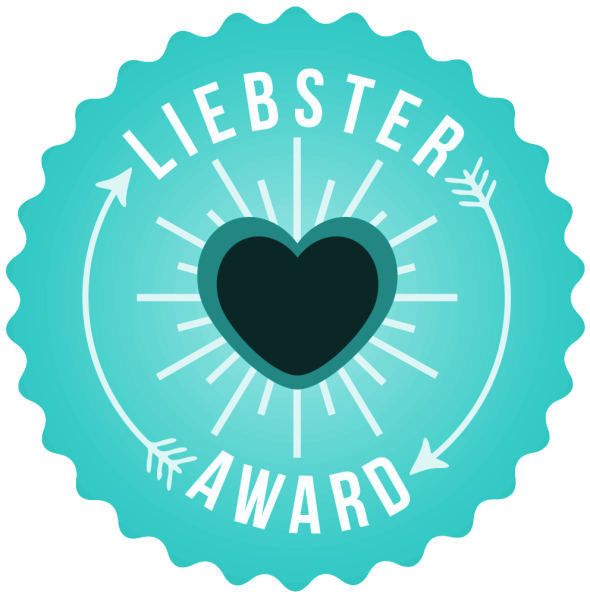 The Liebster award recognizes not-so-mega blogs, and is a rad way for bloggers to get to know each other. 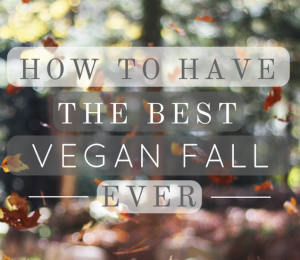 In my previous post I explained that I was nominated twice in a very short time span by two amazing bloggers: The Sunflower Kitchen and The Judgmental Vegan. Both of these blogs are wonderful, and it feels awesome to be acknowledged by them. Rather than have an anxiety attack about not knowing what to do I decided to honor both nominations. 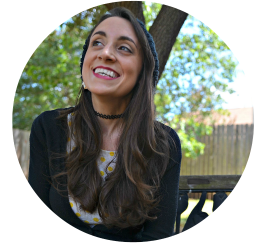 I'm answering all of their questions in two different posts while nominating 4 bloggers per post. That way I'm still nominating 8 in total like a normal person. The second Liebster came from The Judgmental Vegan. I love that her questions were so food oriented! It's my favorite subject. Why did you decide to go vegan? I actually intended to go vegan for just a few weeks to see how it was. I had been vegetarian for about 6 months, and kept meeting all these vegans who were ecstatic about their lifestyle. I tried it out, and never looked back. Is there any non-vegan food that you miss? Sadly, yes. I miss eggs. Kala namak has helped a ton with scrambles and such, but I miss the versatility of eggs. Specifically in making angel food cake and meringue. I have faith that some genius will come up with a way to make these foods soon. When I first went vegan no one believed good dairy free cheese would exist, and look at us now! What vegetable do you feel like you should like, but somehow, just don’t? Bok choy. I'll eat it, but I don't really like it. I have to get creative when it's in my CSA box. I found pairing it with sweet potato really helps! Is there a recipe that you’re dying to try, but haven’t gotten around to it yet? A vegan french fry pizza! I'm obsessed with this thing. It looks ridiculous, and I don't know if I'll ever be drunk enough to make it. I just can't stop thinking about it. Who is your favorite cookbook author? Why? Rick Bayless all the way. His book, Mexican Everyday, is the most used cookbook in our collection. 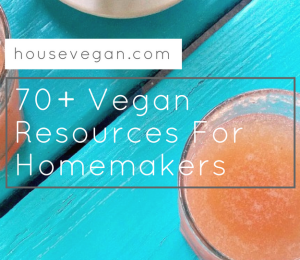 It's not vegan, but most (if not all) recipes are veganizable with a little creativity. Everything we've made from him has been super delicious. I wish he would go vegan! Or at least write a full vegan book. Or come cook for me. 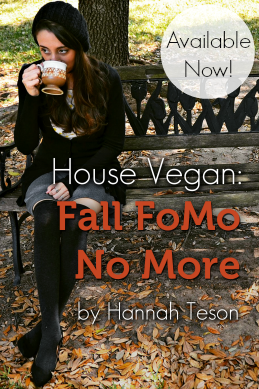 What was your first vegan cookbook? Vegan Planet by Robin Robertson. I know that book gets some flak, but I still love and cook from it. The recipes are really simple and comforting. What was the best meal you ever made for yourself or someone else? The very first Honeymoon Pasta I ever made has gone down in the books. It wasn't fancy or incredible, but it was homey and delicious and memorable. 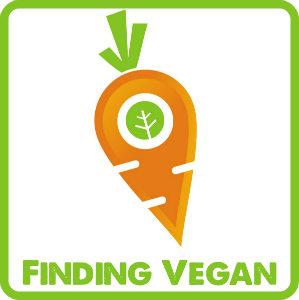 Do you find it easy to be vegan in the area you live in? How do you make it work? Oh definitely. Austin is one of the greatest cities in which to be vegan. I make it work by eating my weight in vegan ramen, bbq, tacos and donuts. If you could only eat one processed vegan product (with the rest of your diet being whole foods), which would it be? What is processed anyway?! I'd say tortilla chips. How could I go on?? What’s one thing about yourself that you feel has very little to do with being vegan? My love for animals. Truly. I was animal crazy before going vegan - before I even knew what vegan meant. I've always felt a strong connection to them, and they've always taken up a huge chunk of my heart. *I know we're all busy with Vegan MoFo, and families, and life so no worries if you can't dedicate time to this right now! I also don't know how many followers you have, or if you've already been nominated. Clearly, I'm a rule breaker. Either way, I've really been enjoying your blogs!